Today is a special day. A guest post on my blog for the very first time. After days of nagging and holding a gun to his forehead (of course I’m kidding…or am I? 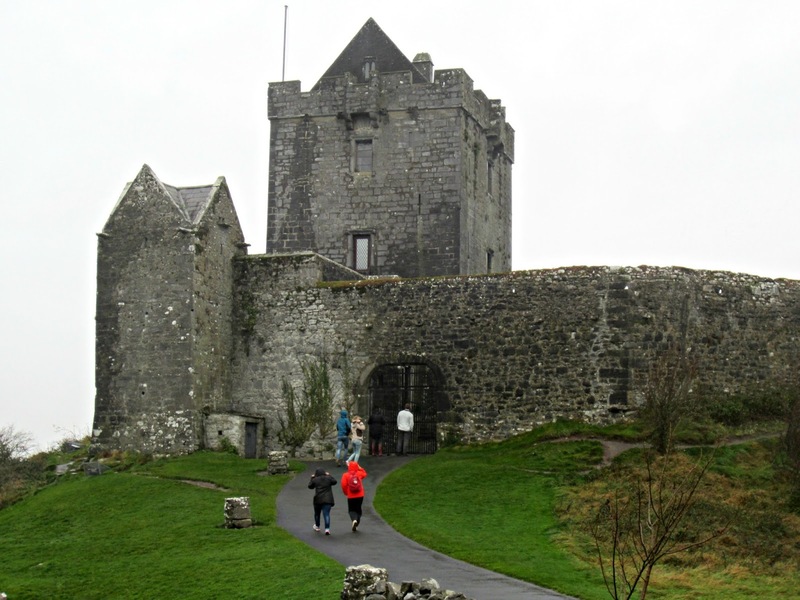 ), my dear husband, S, wrote me this post about his recent trip to Ireland. You’re in for a treat! And I’m totally going to take him up on that last line 😉 So,without further ado, here’s the man, himself. Welcome to rainy Dublin !! 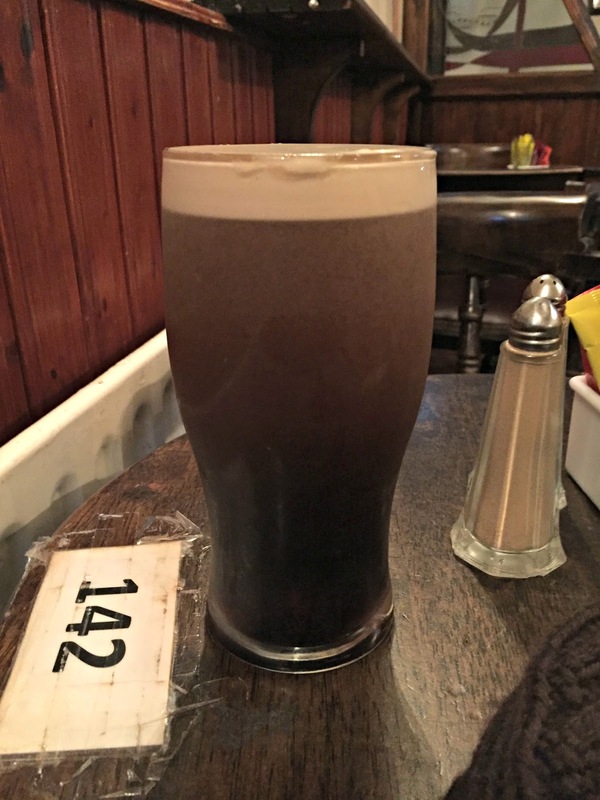 I flew into Dublin on a rainy Saturday afternoon in the middle of November, not an ideal time to be visiting the Emerald Isle … but duty called. 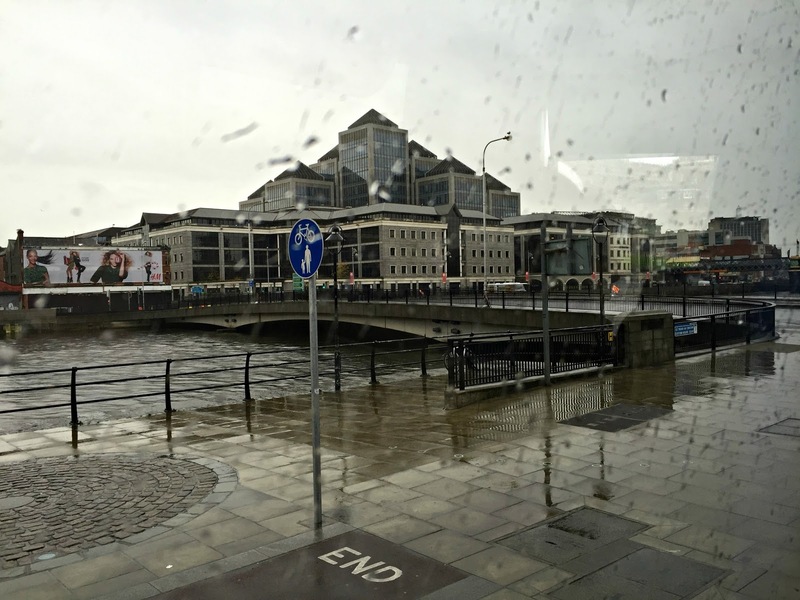 Dublin is a great mix of modern and medieval architecture that I was only able to get glimpses of on my 3 hour bus ride to Galway on the west coast of Ireland. I had planned the Saturday arrival so that I could get some time to go around on Sunday before a full work week. 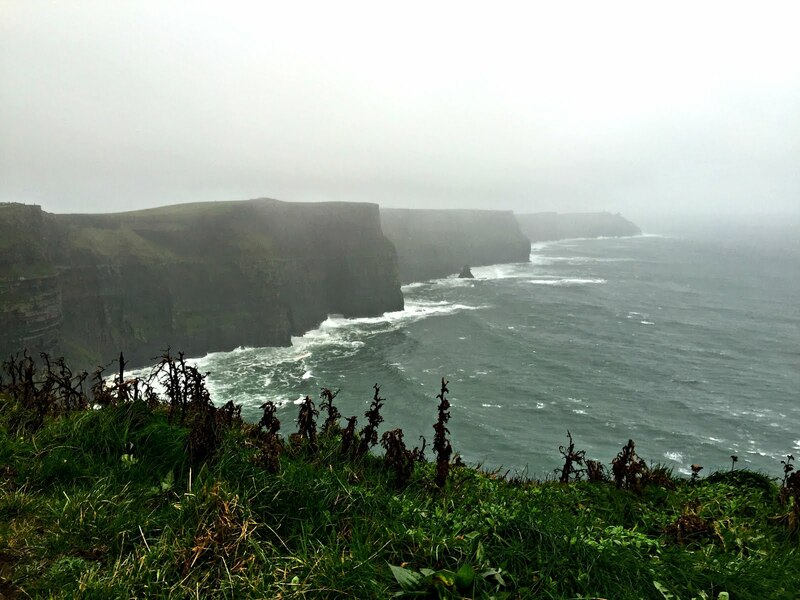 I was particularly excited to see the Cliffs of Moher, ever since I learnt that those were the Cliffs of Insanity from the Princess Bride. 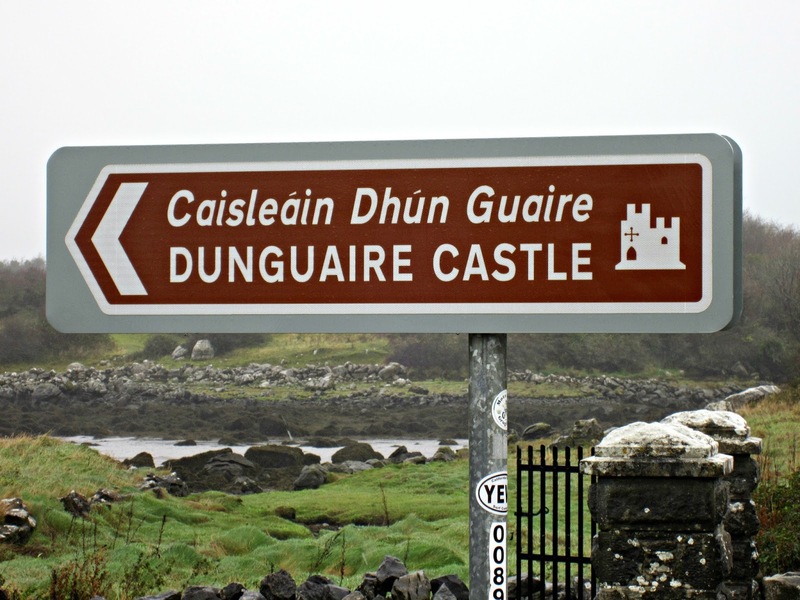 The tour started with a stop at Dunguaire Castle (pics above) – a 16th century tower house near Kinvarra. 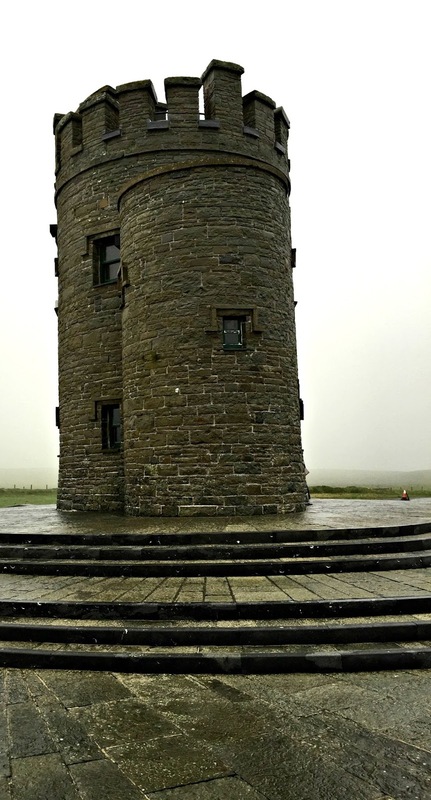 The countryside seems to be dotted with these multi-story towers that served as the seats of local kings, and this one has been restored beautifully. The grounds were closed for winter, but I was able to make a short loop around the walls. 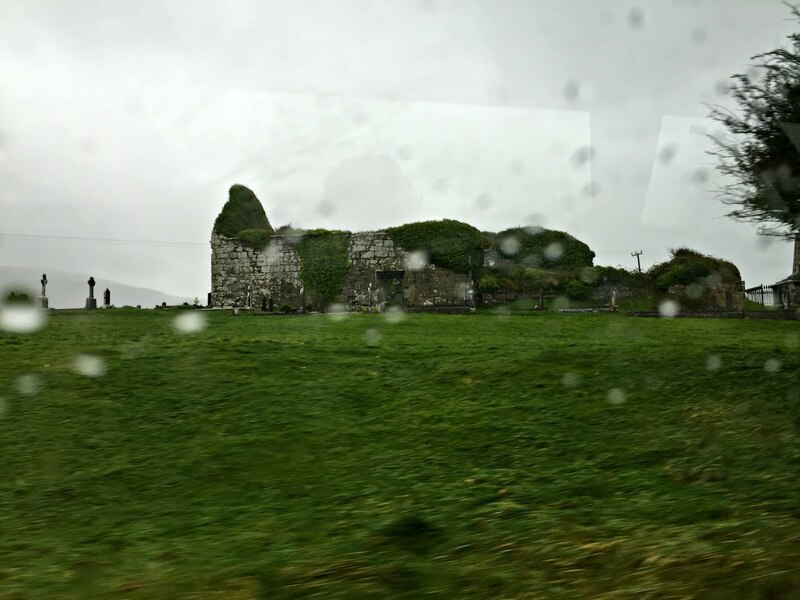 Also, across the castle was a traditional house topped with turf (or peat) – reminded me of the thatched roof houses in India. 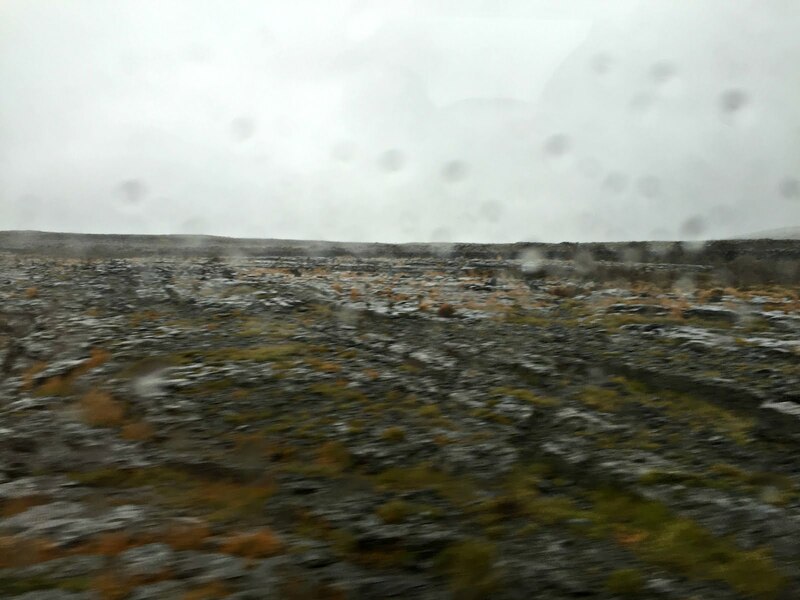 Next up was a ride through the Burren National Park, which is described as a “karst” landscape that looks like cracked pavement – rugged and beautiful on a cold rainy day. 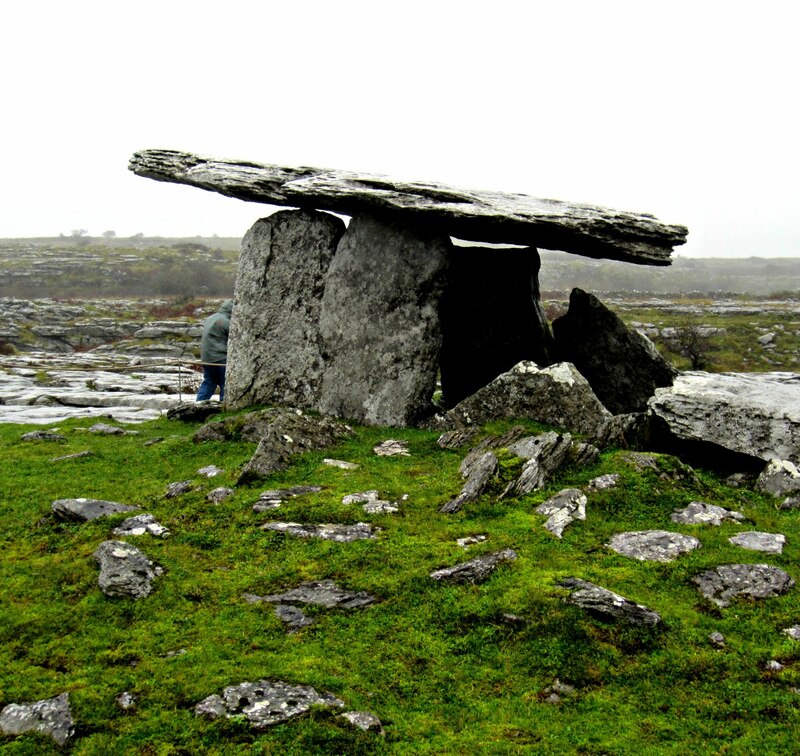 The one stop we decided to make (and did not want to miss) was a 7000 year old neolithic tomb called a Dolmen – basically a burial mound consisting of two vertical stones topped by a huge horizontal one. I was surprised to find that similar dolmens are scattered across the world – in Korea, India, and the Middle East. 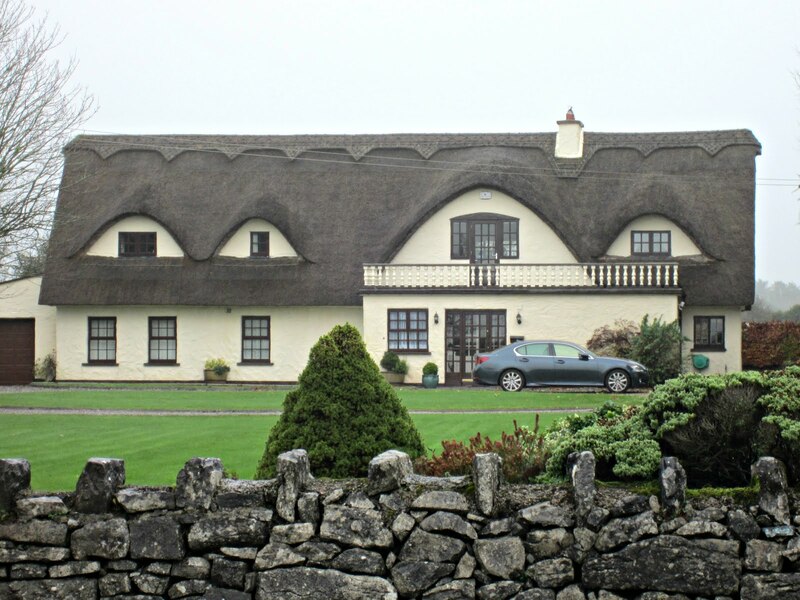 Lunch was in Doolin village, renowned for its music – our tour guide mentioned a local family with everyone in the last 3 generations growing up to become a professional musician. A pint of authentic Irish Guinness was music to my ears!! 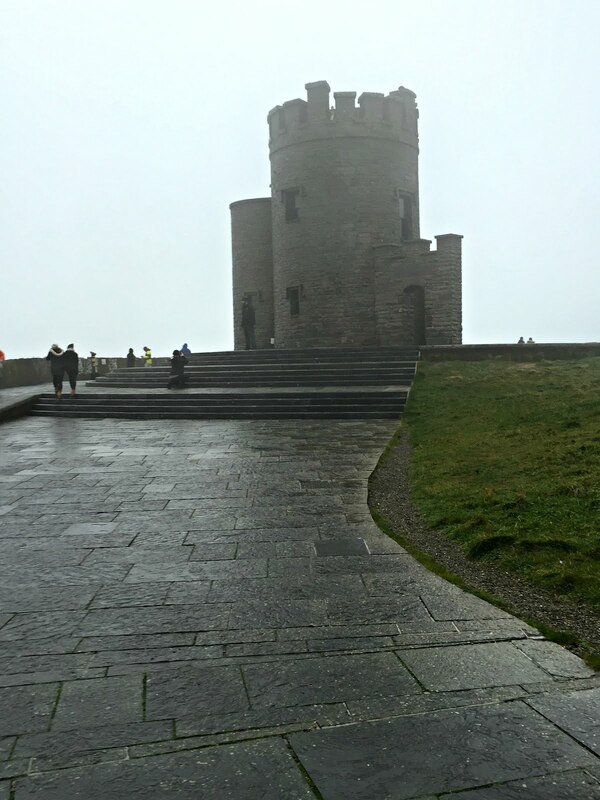 Lunch done, we headed to the Cliffs of Moher where we got 90 minutes to explore 5 miles of cliffs. 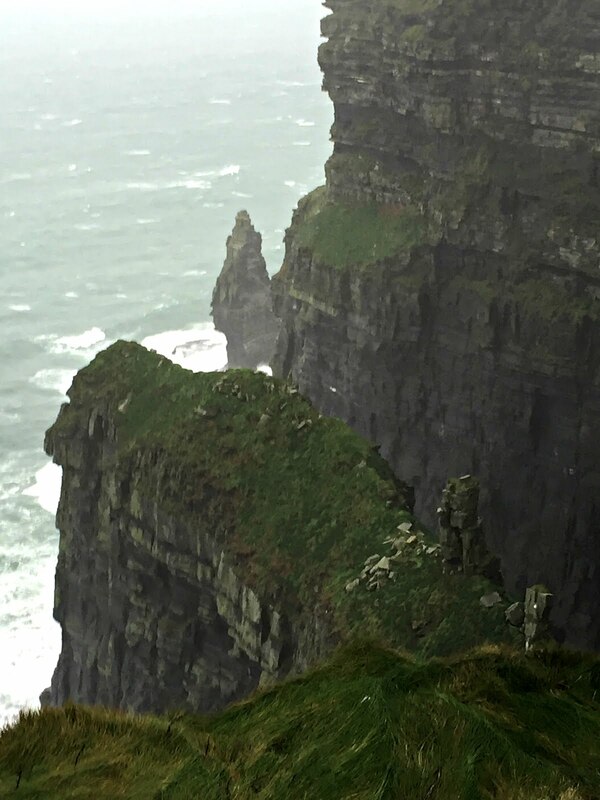 Given that the cliffs are ~700 feet high and at the absolute edge of the Atlantic, it was blowing what seemed like gale force winds whipping up rain and foam all around – exactly like in that one scene from Harry Potter and the Half Blood Prince where Harry & Dumbledore go to retrieve a horcrux!! I think most of the tourists lasted about an hour before heading back to the information center for a VR experience and other touristy things. 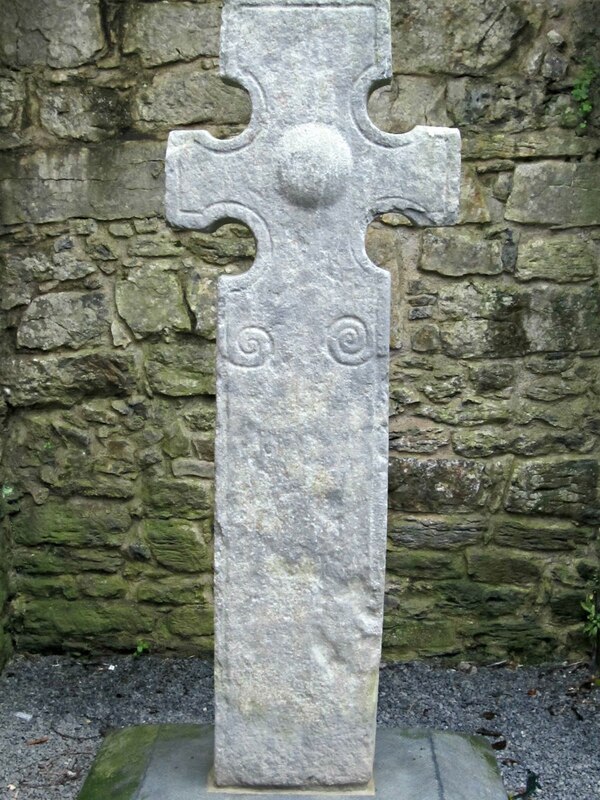 One last stop before the scenic ride along the Wild Atlantic Way back to Galway was at an old cathedral/cemetery with tombs dating from the early 1800’s. 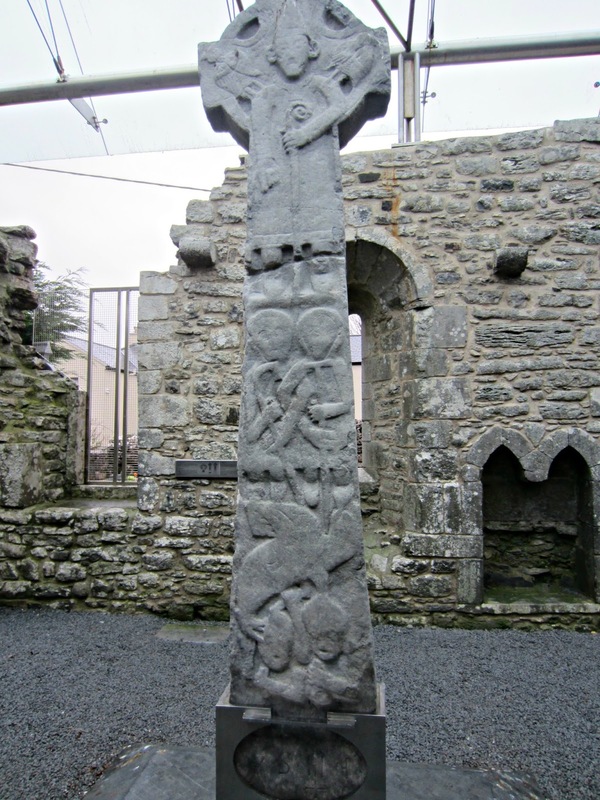 This would be the Kilfenora Cathedral hosting the famous High Crosses of Ireland – an interesting mixture of Catholic and Celtic symbology. 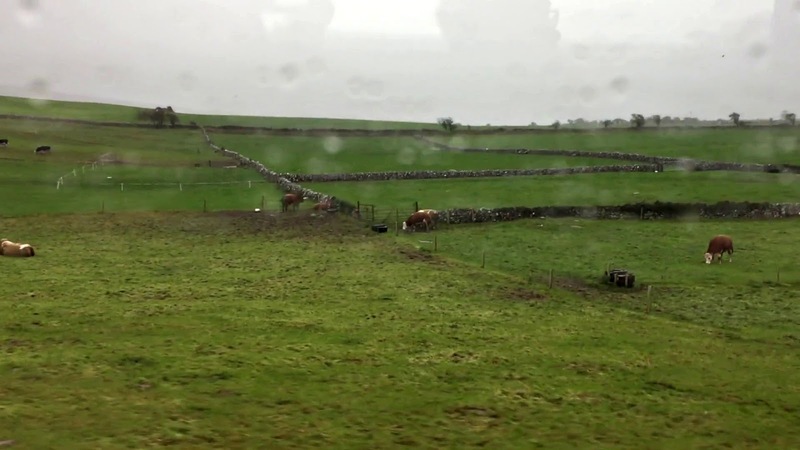 The next five days of my trip can be summed up in a series of emails and slides – something I wouldn’t want to bore you fine folks with … unless there was some real demand for it 🙂 I absolutely fell in love with Ireland, its landscape, its history, and its people in the course of a single day and will surely return with my family for an extended vacation – maybe in the Summer months. 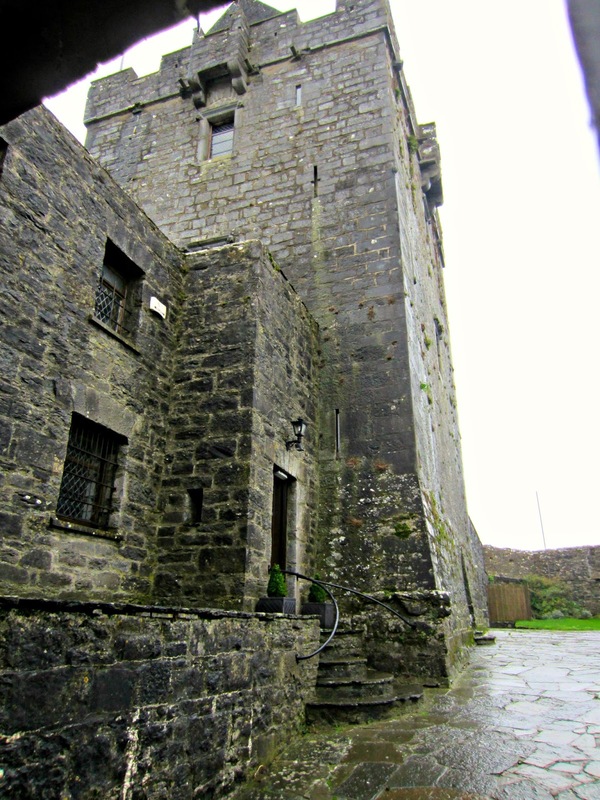 Slán leat Éire. A nice Post with interesting Photographs of the Place! Interesting read with beautiful images!! Oh yeah! You got to make your husband, posting often. 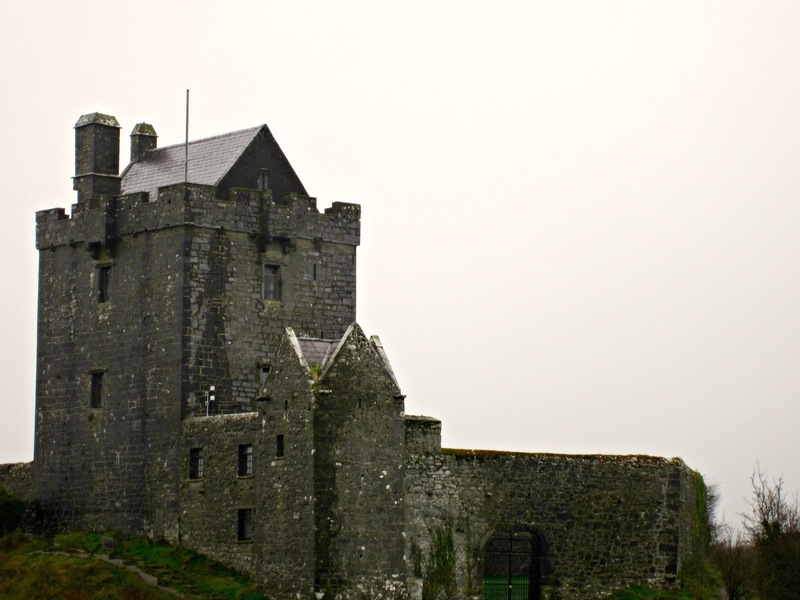 Both of you are talented 🙂 I have no clue when will I be visiting Ireland, but I believe I will be there and this post is helping me to visualize that. Pass my thanks to him for the info and the pics. Hema 🙂 You guys keep posting , cuz I love to expand my travel wisdom. 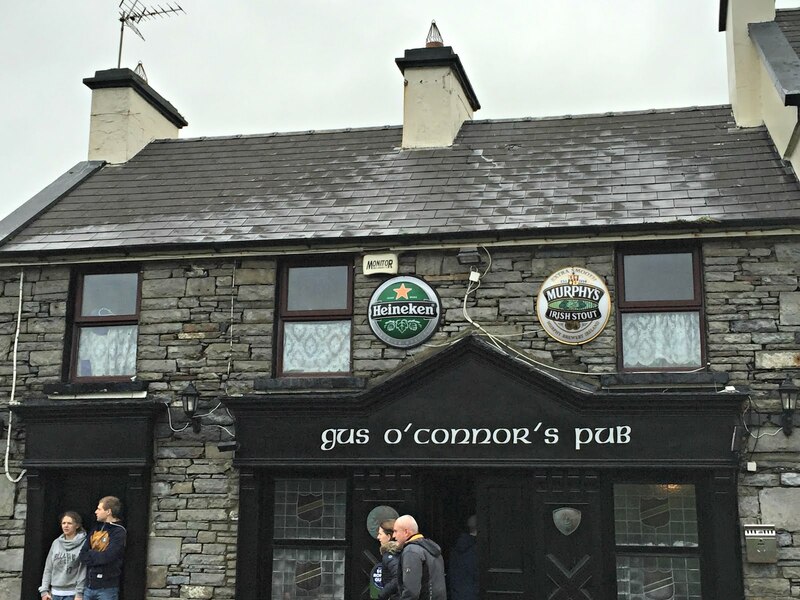 Loved his account of journey in Ireland. I would have to agree the place is awesome. Btw, I love Europe, in general! Thanks, Alok! We love Europe too 🙂 Hopefully we get another chance to visit Ireland when the weather is better!